wording is Navy Blue. This quality Ball Cap, features "Mr. Gofer" going for coffee to serve is designed to Honor the hard work of our Organization while recognizing our "Official Gofers" both past and present. 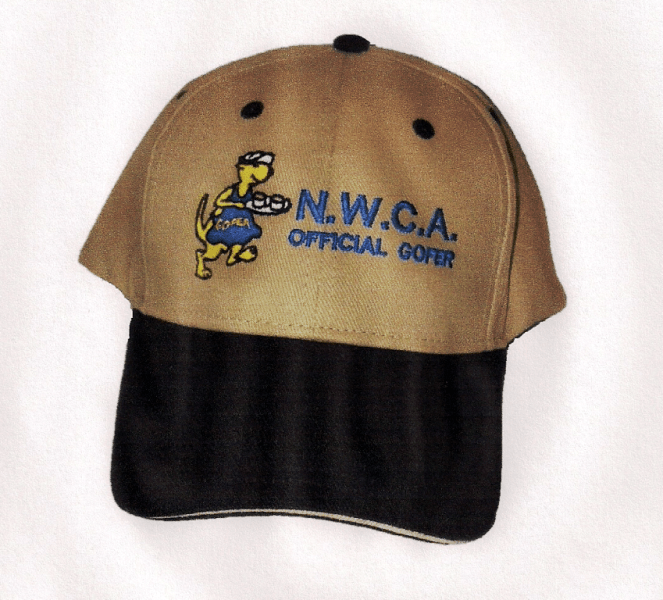 The cap uses high quality embroidery thread throughout for "Mr. Gofer,"
figure and the ''N.W.C.A. 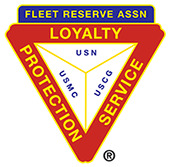 Official Gofer" wording. The cap comes with a sturdy bill and long lasting, Velcro/cloth size adjusting strap.